The lovers can’t fight forever, and I think the audience would have revolted if they kept this conflict going. 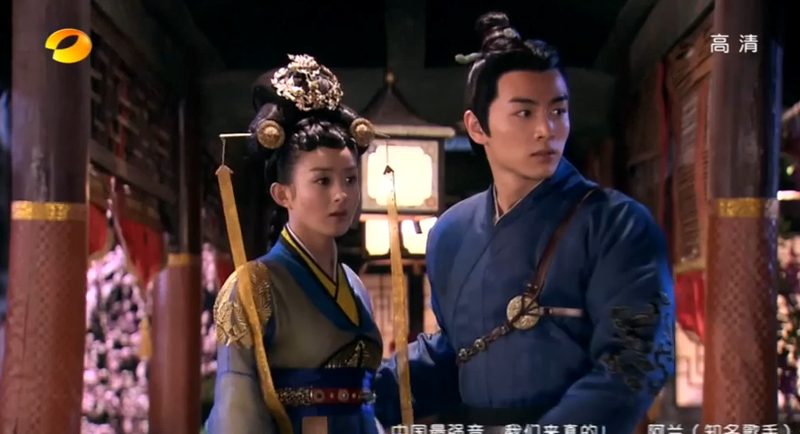 Lu Zhen and Gao Zhan has this magnetic pull towards each other that made the episode (the latter part) pretty enjoyable to watch. 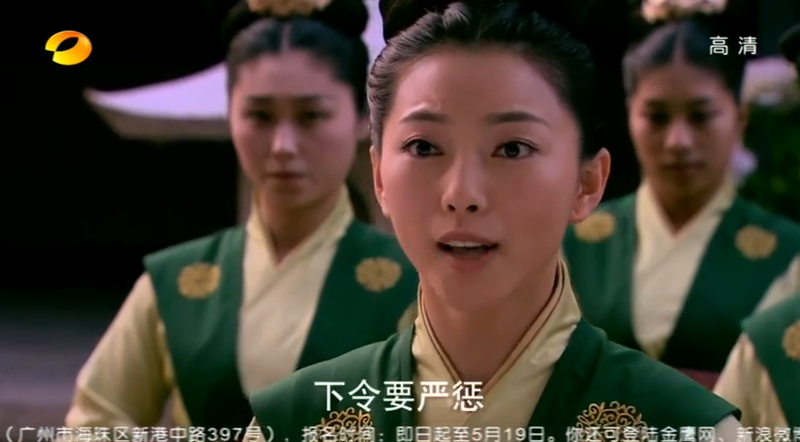 Du Si Yi asks Lu Zhen if she knew why there has only been one female official who has been allowed to the Morning Court where Emperors and Ministers discusses national matters? Lu Zhen replies that the lady probably had good family connections. 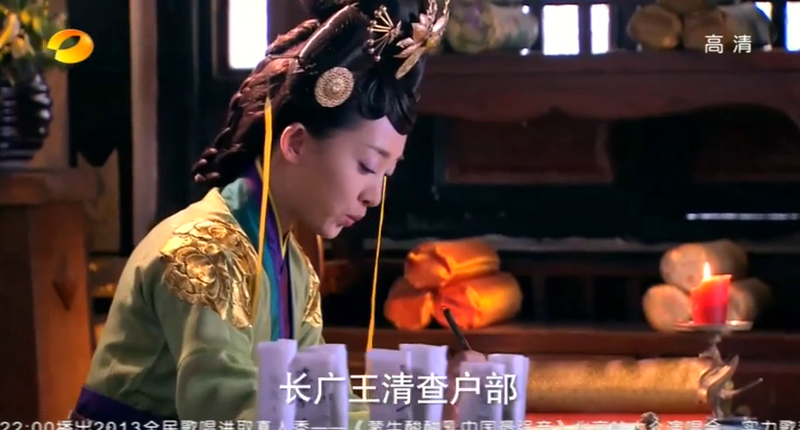 Du Si corrects Lu Zhen and tells her that it was because the Lady Official had the smarts, ambitions, and far sightedness that this dynasty has not seen before. The reason for the Lady Official positions is because the country is looking for women who are just as capable as men. But so far only one woman has done it before and she was a 4th Level Lady Official. 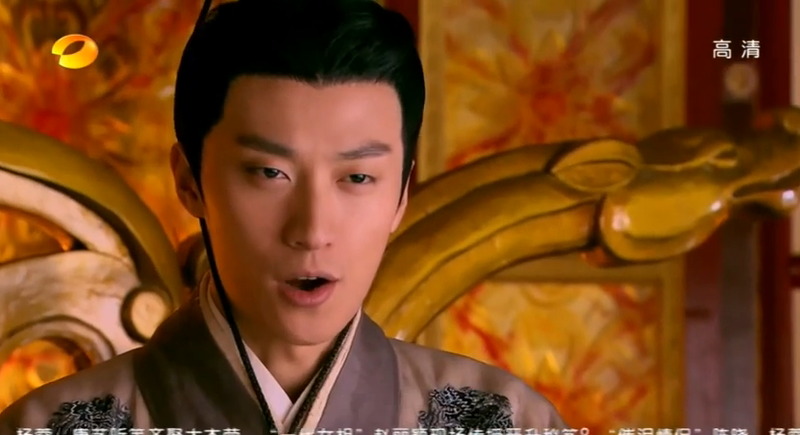 Wang Shang Yi asks after Lu Zhen’s treasury department and hears that it’s doing surprisingly well. She actually grudgingly gives Lu Zhen a compliment. However, since Lou Qing Qiang is out of the Palace, Wang Shang Yi takes this opportunity to audit the 6 Major Departments (monetary issues are all under Lou Qing Qiang’s care). Wang Shang YI doesn’t believe that there is such a thing as a perfectly recorded record, she’ll find any of Lu Zhen’s mistakes. 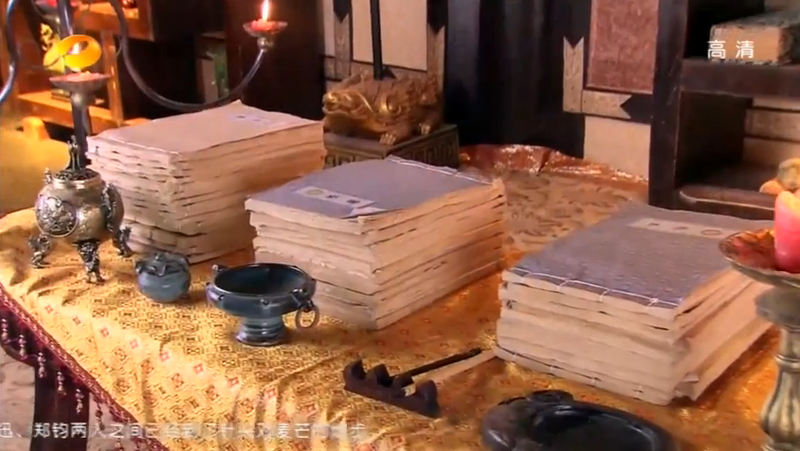 When they come to take Lu Zhen’s treasury records, they find it in immaculate condition. 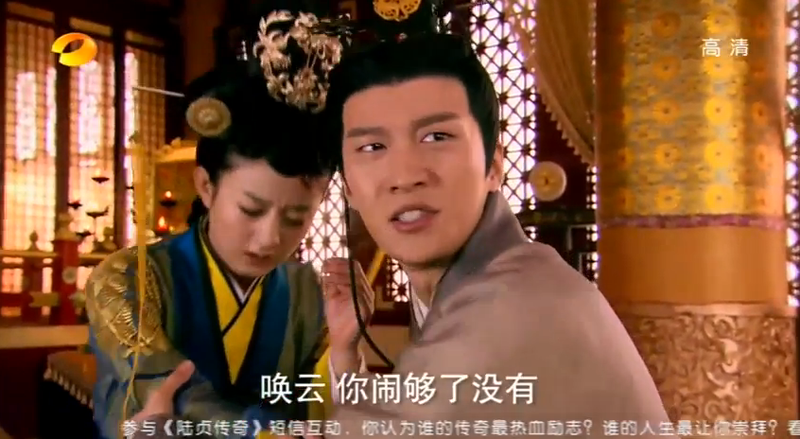 Lou Qing Qiang is outraged at Wang Shang Yi when she hears it. Also all the departments are doing terrible, because all the maids have been skimming. Lou Qing Qiang hears that only Lu Zhen’s department was the one that had no holes in their records, and Wang Shang Yi had checked it over 3 times. 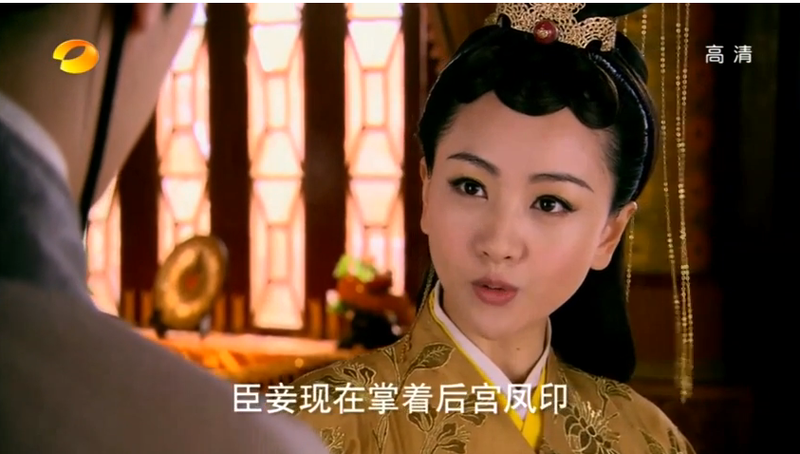 She delightedly tells her maid to write a report to the Emperor heavily extolling Lu Zhen’s virtues. 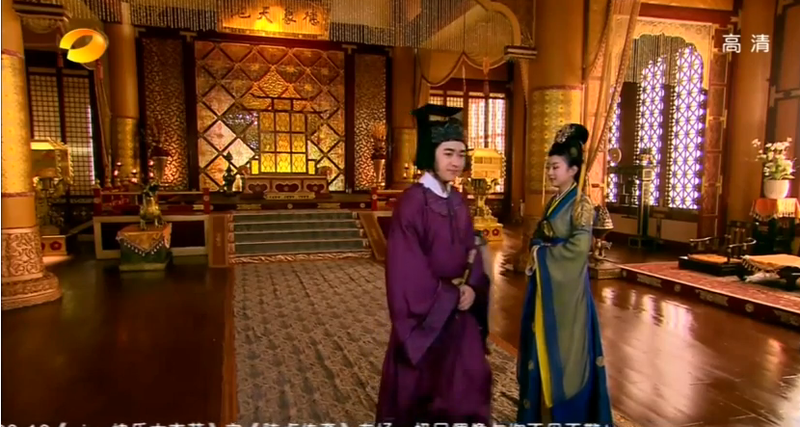 The Emperor is delighted with Lu Zhen’s work at the Treasury and gives her a reward, he also asks for a new tea set but tells her that he’s busy, so someone else will come and tell her what he wants. 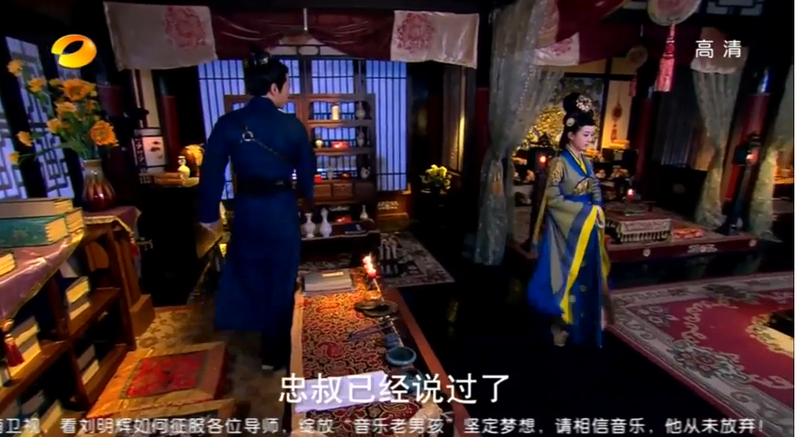 Lu Zhen is led to the side chamber where she sees Gao Zhan. She says, “It’s you!” and he panics, “It’s not me!” and tries again, “it’s not me who orchestrated this”. She shyly asks what the emperor wants, and he tells her. He compliments her about the new White Ceramic, saying that it’s a shame the first White Ceramic was given to the Dowager. She asks if he wants anything, and he says anything she makes is great. She tells him, haltingly that it’s not the first. She takes out a pouch and explains that the first white ceramic piece she made was this, it was smaller than the vase and was done faster. She puts it in his hand and leaves. 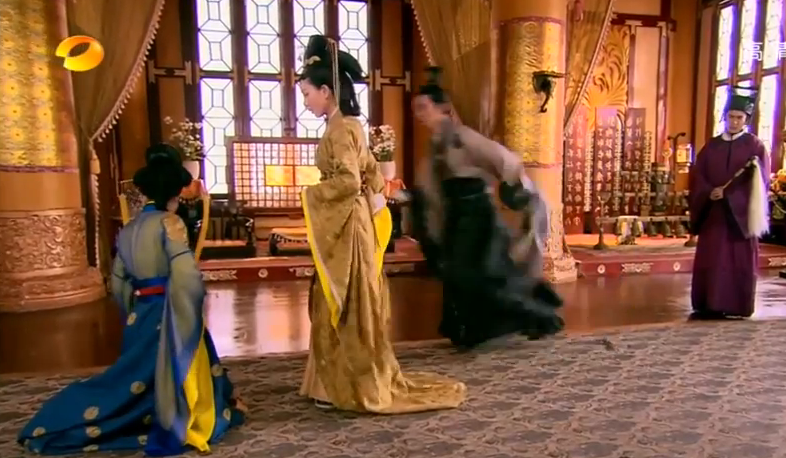 He chases after her but is interrupted by some maids and eunuchs. He opens the pouch and pulls out a white tiger. He smiles and puts it to his lips. 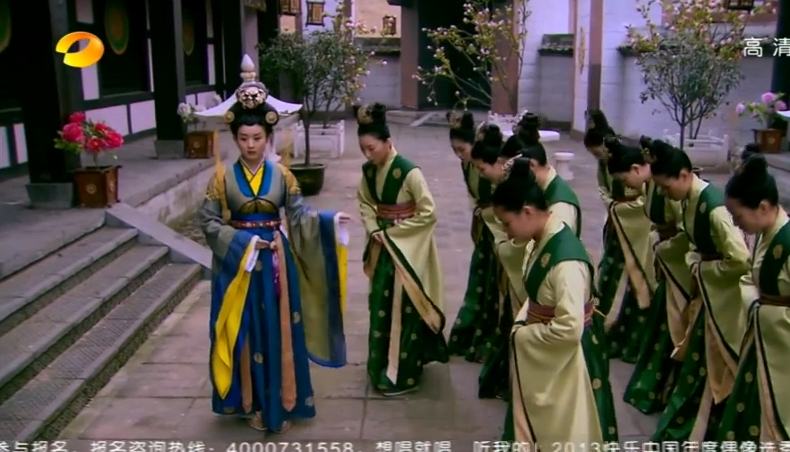 Lu Zhen returns to the treasury where Ling Long and the other maids thank and her swears their undying loyalty. Because of her actions, Ling Long and the other maids escaped death. Since the records for the other departments besides the treasury was so bad, the Royal Concubine ordered the deaths of many head maids and Lady Officials. 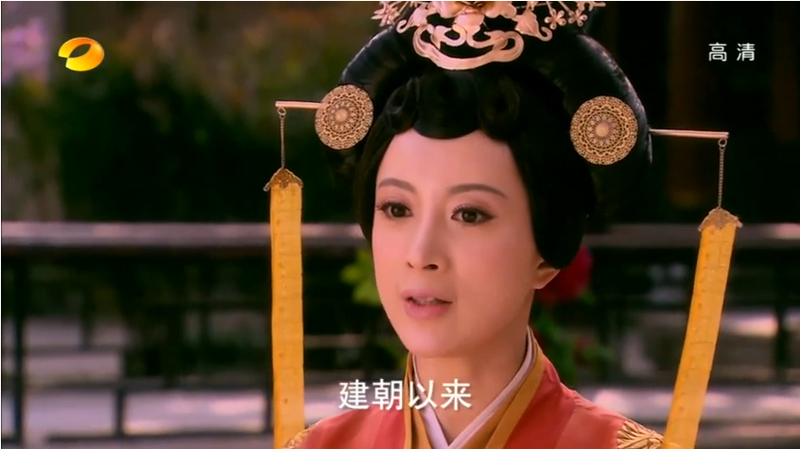 Lu zhen is stricken to hear that being a Lady Official was so dangerous. She later asks Dan Niang to ask Gao Zhan to come over. Gao Zhan comes to visit Lu Zhen. 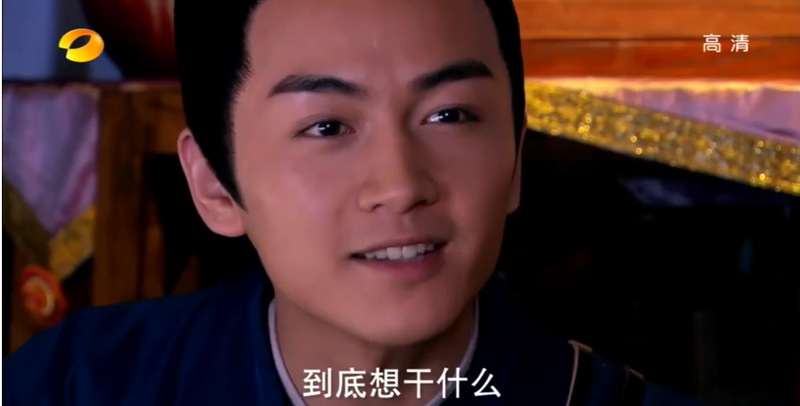 Lu Zhen asks in a small voice, if he would ever take the belt she made (in Gao Zhan and Lu Zhen’s country, the belt giving means that a girls likes the guy and wants to marry him). He whips off his black belt and underneath is the one Lu Zhen has made for him. She asks if they can stop fighting and he grabs her in a hug, telling her that he never was mad at her. Yuan Lu and Dan Niang are watching and Dan Niang tells Yuan Lu give her the money since he lost the bet (about when the two would make up). 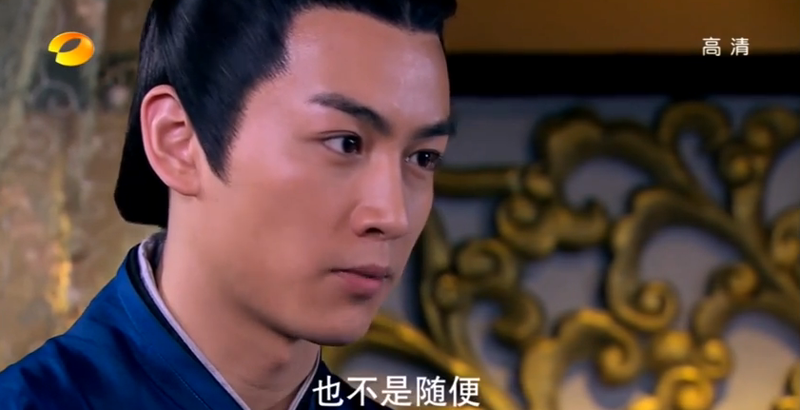 Yuan Lu mutters and when Dan Niang glares at him, he meekly gives her the money. 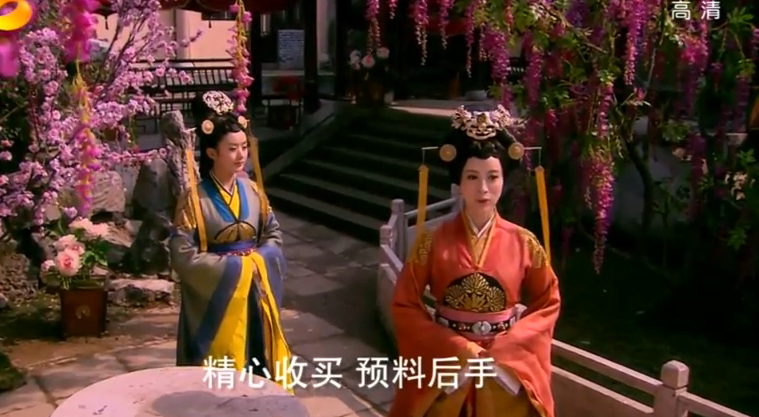 They talk and Gao Zhan asks why she decided to forgive him. Lu Zhen tells him that she realized that he probably didn’t have a choice when he said those things, and that she’s been too mad to see reason lately. But now that she realized how bad the palace can be, she realized that there are only a few people she can trust, Gao Zhan being one of the. 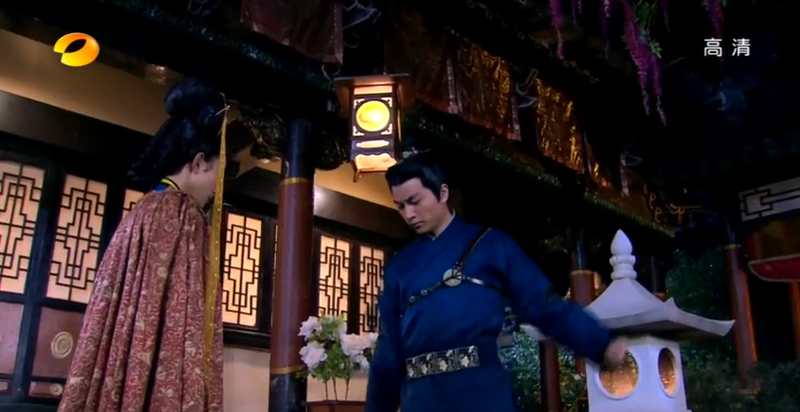 Lu Zhen tells him that he can’t make fun of the belt he made her. 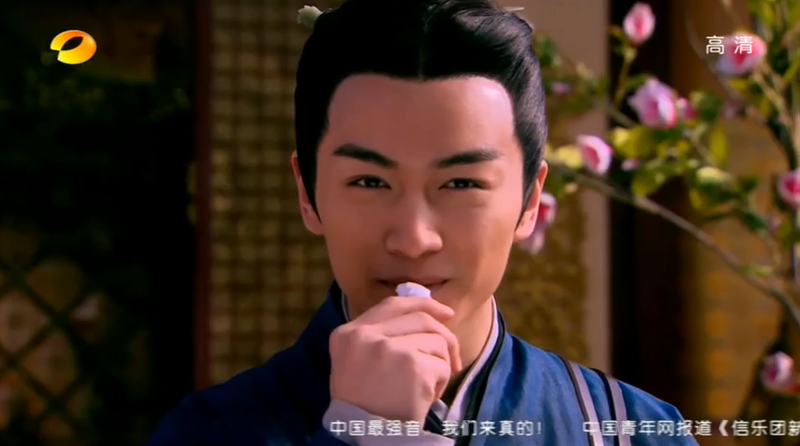 Gao Zhan says that he won’t but Uncle Zhou has said that Lu Zhen’s erratic needlework means that she’ll probably be trouble for whatever home she marries. She tells him to take it off them and makes a grab for his belt. He smiles and says, that she’s pretty eager to take his clothes off. She gets up, embarrassed, and he laughs, saying that Uncle Zhou advised him to marry Lu Zhen quickly, so to spare anyone else the trouble. Lu Zhen thanks him for helping her with the White ceramic and he says he has to collect interest on his investment, and leans in to kiss her. She tells him to stop, and he argues that she’s going to be his wife sooner or later. Gao Zhan is leaving and Lu Zhen tells him that next time he lies to her, make sure she knows, he can pull his ear or touch his brow. 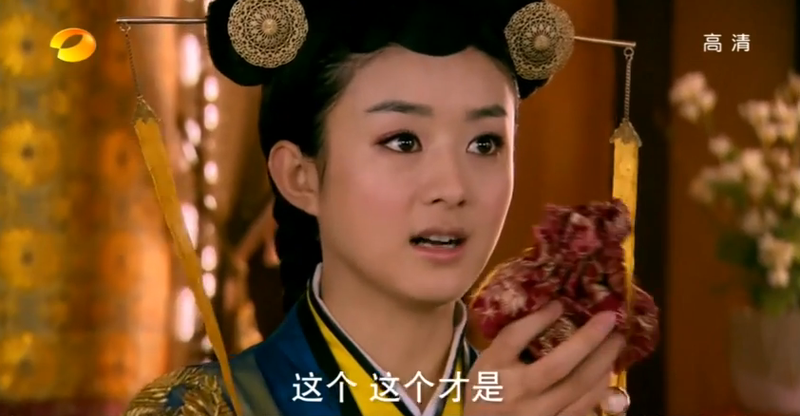 Gao Zhan is the one person she trusts and she wants to make sure that he never lies to her again. 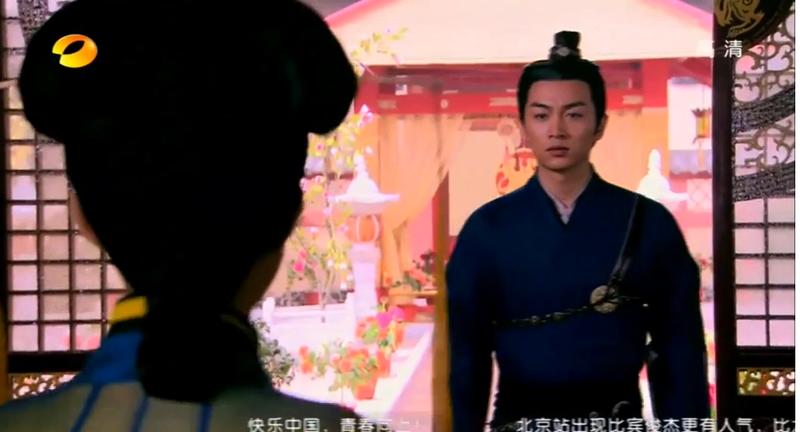 Gao Zhan is about to tell her about his true identity when then get interrupted by some guards. 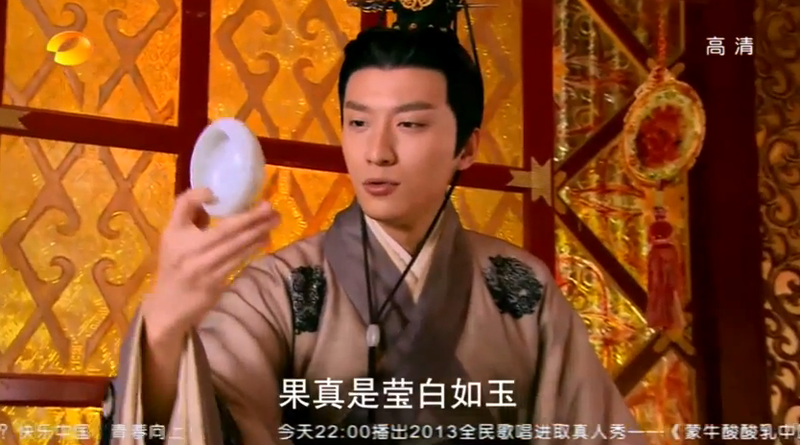 The next day the emperor receives the new White Ceramic and is happily talking Lu Zhen. But the Royal Concubine enters enraged and asks how dare the Emperor meet a new woman behind her back, didn’t he say he’ll love her forever. 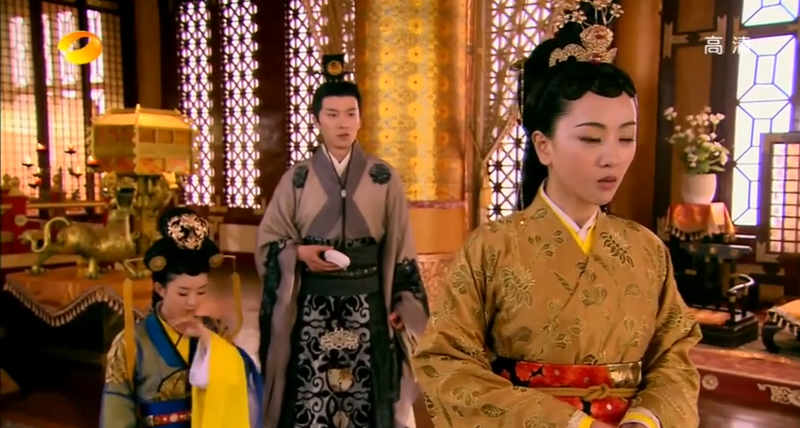 Royal Concubine slaps Lu Zhen hard twice across the face. 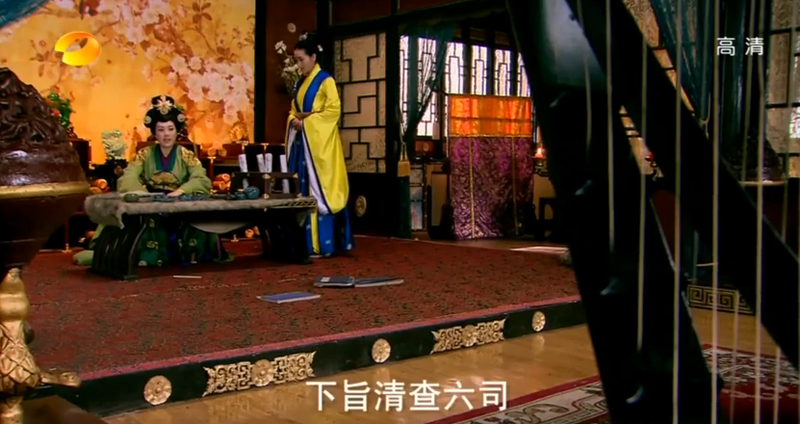 The Emperor tries to explain that they were just friends but the Royal Concubine grabs a bowl and throws it at Lu Zhen’s head. 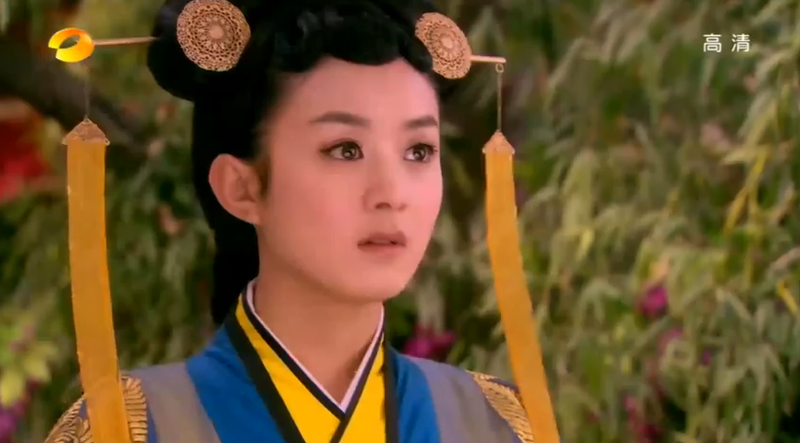 She tells him that she’s had enough, she’s got the Empress Seal, and she will kill Lu Zhen right now. Thoughts – We’re entering into semi-familiar territory with this one. 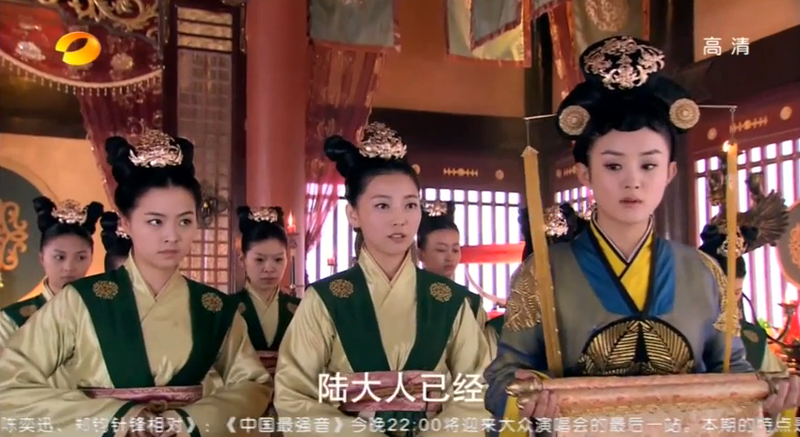 Lu Zhen is once again thrown into the faction wars, only this time the Royal Concubine is involved. She is more dangerous and poisonous than a snake and the woman has a lot of anger management issues. That aside, the actress who plays her is absolutely a treat to watch, I think that she conveys the complexity and subtlety of the character better than anyone could have ever done. 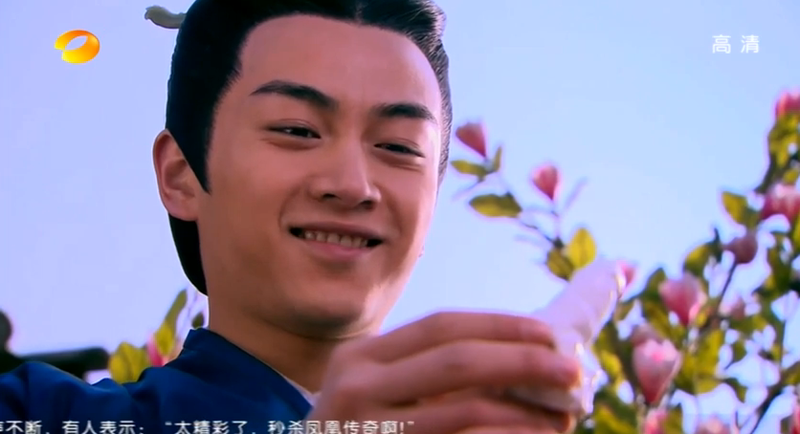 I think it was a good episone, not because of the reunion of the two leads but because of the shift between the predators circling around our unaware ( as always) Lu Zhen. Royal Concubine entered the scene with her (oh so totally convincing, right?) 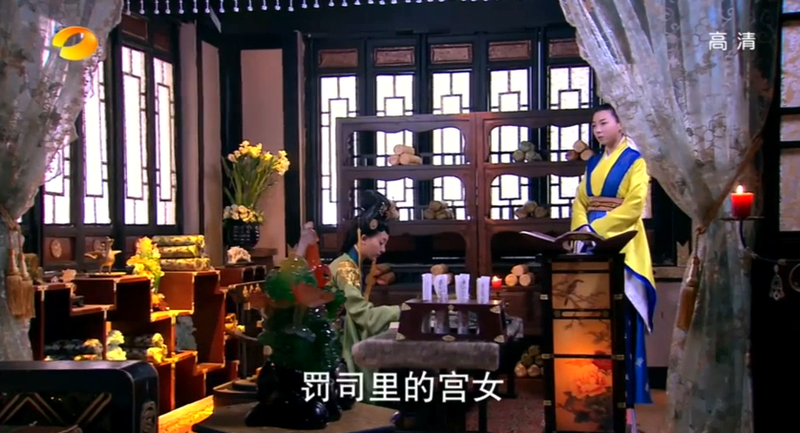 jealousy act directed toward Lu Zhen and emperor and the Dowager Empress – the arch enemy of Gao Zhan is out of the picture (for now) but still lurnikng in the mud waters somewhere. We learn that the vicious old tiger is not necessarily the worst you could meet while in the palace, when there is someone so unpredicted as the Royal Concubine just around the corner. She almost had Lu Zhen killed before (in a clear set-up from Lou Qing Qiang) and now she just got a perfect opportunity to torment the emperor some big time. and we all know he is totally at her mercy, building sand castled on insincere smiles she gives him from time to time. my question: why is she such a b***** when frankly she does not give a damn about him? Of course it is a typical set up when one side loves another but the other sets her eyes on someone else (should we fake the surprise when we learn on whom later on? with GASP, SHOCK and maybe even distasteful OH NOE? ), but my heart aches and it will be bleeding in next episodes for the emperor. on the other hand, this gives me a great opportunity to hurl some mighty unladylike epithets on Royal Concubine’s head so… bring it on!